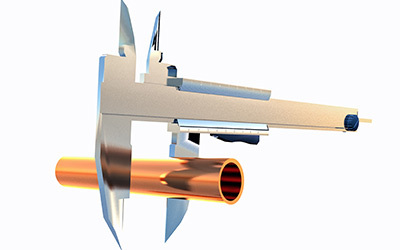 Tubing Manufacturers | Buckner, KY - OCTA Inc.
OCTA Inc. is a leading manufacturer of customized specialty tubing assemblies in the HVAC, appliance, refrigeration, research and product development. We work with our customers to make their ideas and needs become reality in the most cost effective way to lower future production cost. 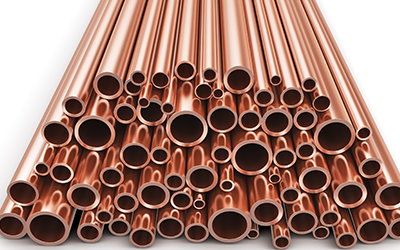 Our capabilities provide our customers with a wide variety of quality tubular products made of copper, stainless steel, and aluminum. These products are manufactured with state of the art CNC equipment that allows us to offer our customers the highest possible quality parts. Streamline your industrial processes with tubular products from our manufacturing facility in Buckner, KY. OCTA INC. is a manufacturer of HVAC, refrigeration, automotive, and tubular products. Leading OEM manufacturers have depended on us for years to deliver on time, help reduce overhead costs, and increase efficiency. Along with serving the OEM, HVAC, and refrigeration industries, we offer development (R&D) and manufacturing for tubular products. You benefit from a company that is recognized as a leader in the tubing industry. We have received multiple awards for quality and R & D from leading OEM manufacturers.